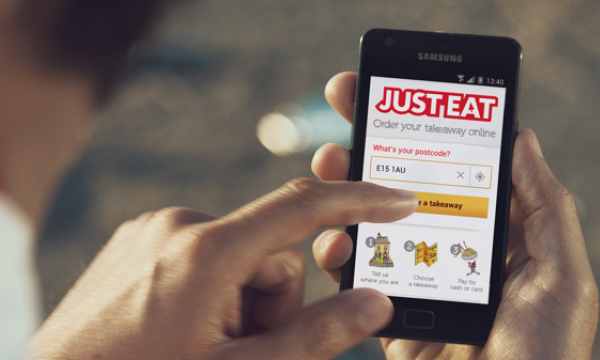 British Takeaway Campaign (BTC) have announced that they launched an online toolkit that is said to help takeaways respond to consumer demand for healthier options. 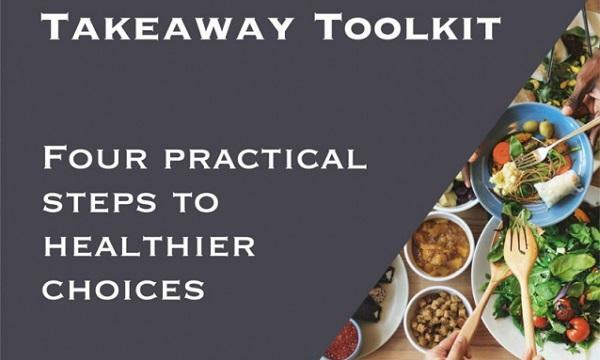 The toolkit is based on practices in the takeaway sector that include offering smaller portion sizes, making sure water and low-sugar drinks are available, not adding salt after cooking and using healthier cooking methods and ingredients. “The BTC is launching the Takeaway Toolkit to support restaurants who want to respond to consumer demand for healthier options. 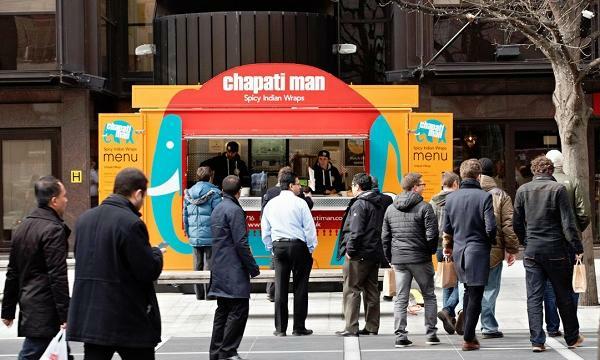 We know many takeaway businesses have already made real progress and providing this support will help many more to do so,” British Takeaway Campaign Chair Ibrahim Dogus said. BTC is also calling in the government to provide a a free online calorie calculator to address the issue of obesity.